If you have 2-3 thousand visitors and you want to focus on engaging those who are the most interested, then Marketing Automation Systems can help. Marketing automation is relevant when you are trying to nurture hundreds or thousands of leads forward in your “sales process” but don’t have the manpower to deal with everyone individually. With algorithms based on time associated with ISKCON, topical interest (cooking, reading, chanting, etc) ashram status, etc, you can send the right message to the right people when they need it. 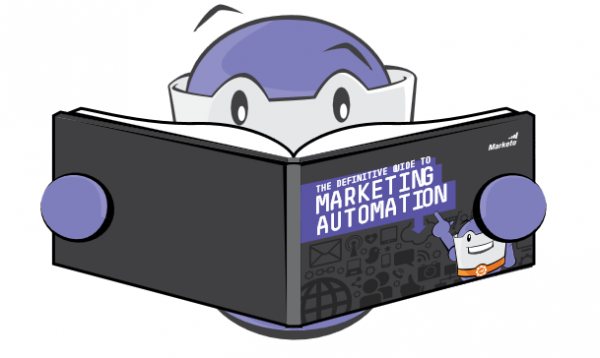 If you really want to learn from a leader in Marketing Automation Systems (MAS) check out what Marketo has to offer here. You will need to sign up for their email list, but this is also a good lesson in Marketing Automation itself.